Skinmoleremovalcream.com is a blog where we write and publish remedies and guides to remove skin moles. If you read this blog daily then you will easily get rid of unwanted skin moles and tags. 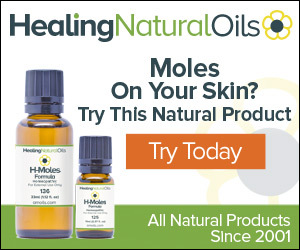 We write and publish natural home remedies for removing moles and tags permanently. We also publish some medicines and serums on this blog that help in removing skin moles. The mole removal creams or serum we write about are free from side effects but still, we recommend you get advice from your doctor before start using any medical tip/medicine/serum. We are/will not be responsible for any cause/loss/damage happen to your health/skin due to the tips & guides shared on this blog. If you have any additional query then you can reach us/contact us any time by visiting our contact us page.